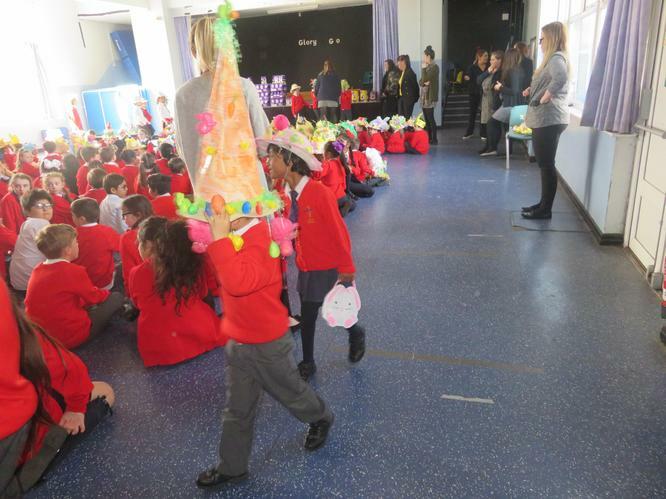 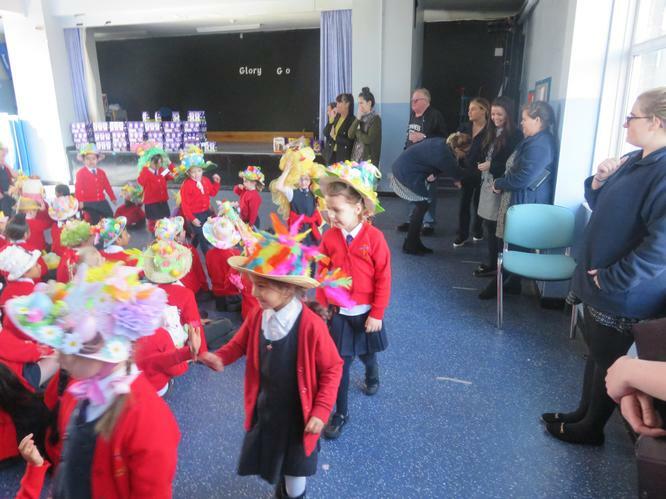 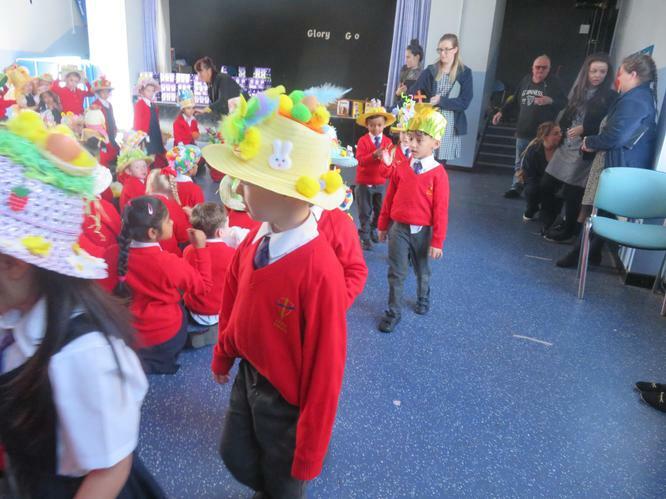 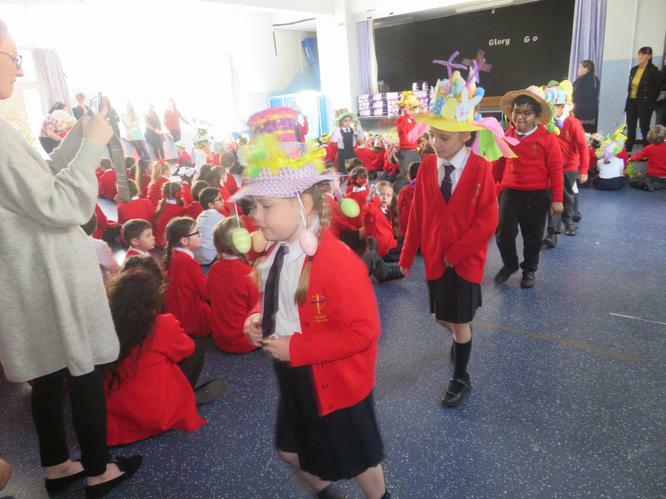 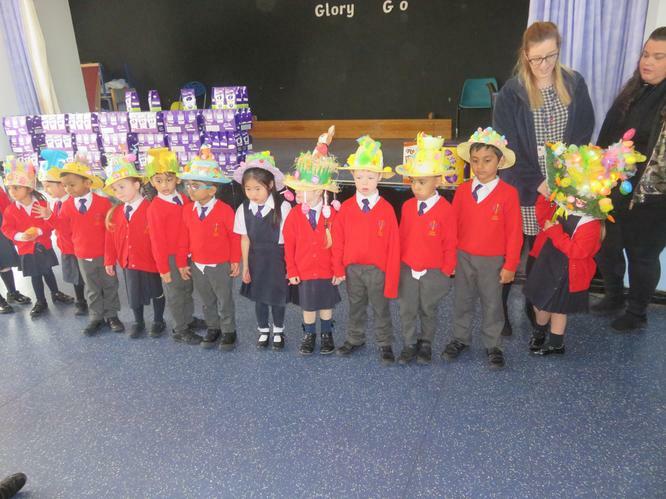 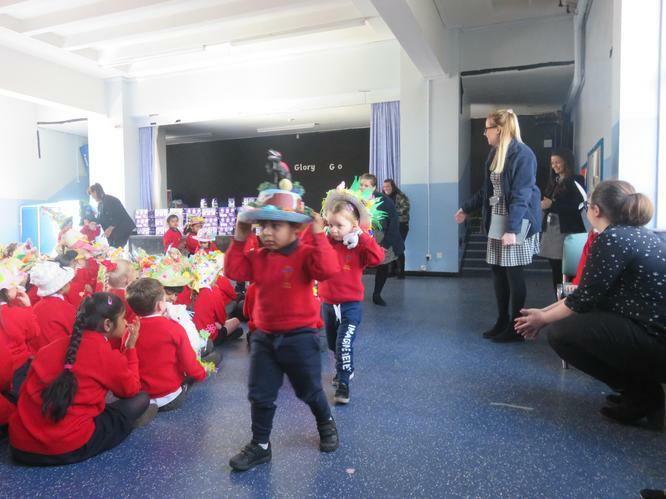 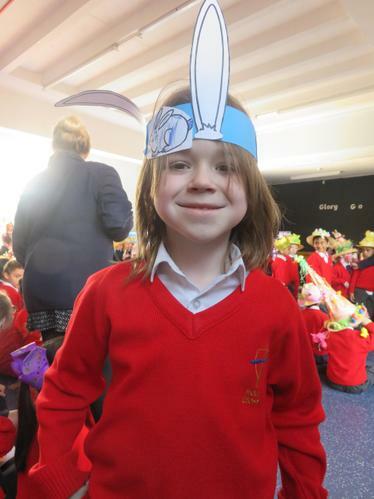 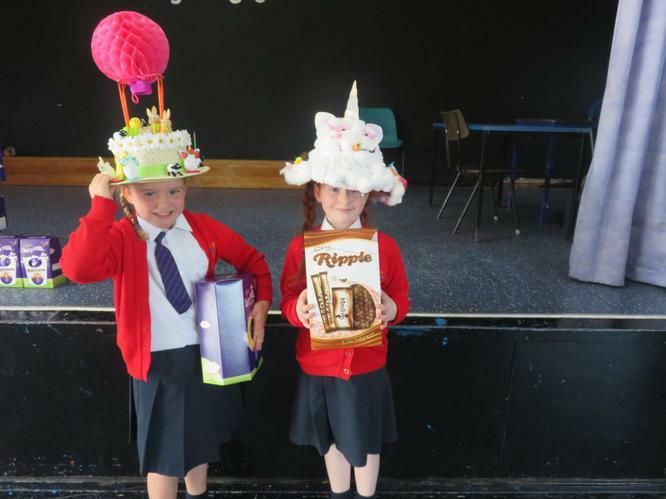 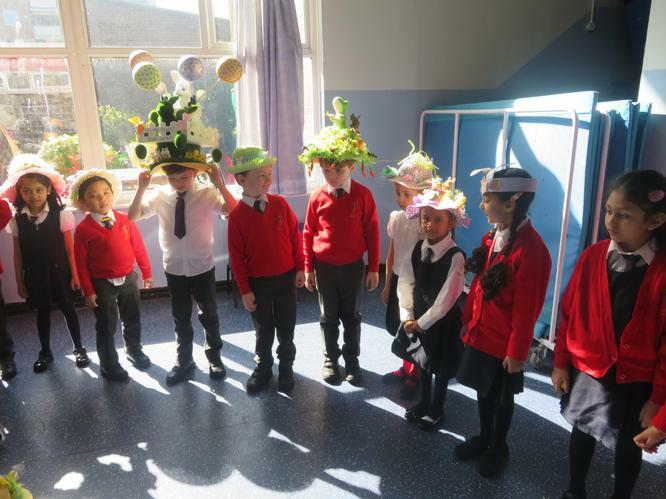 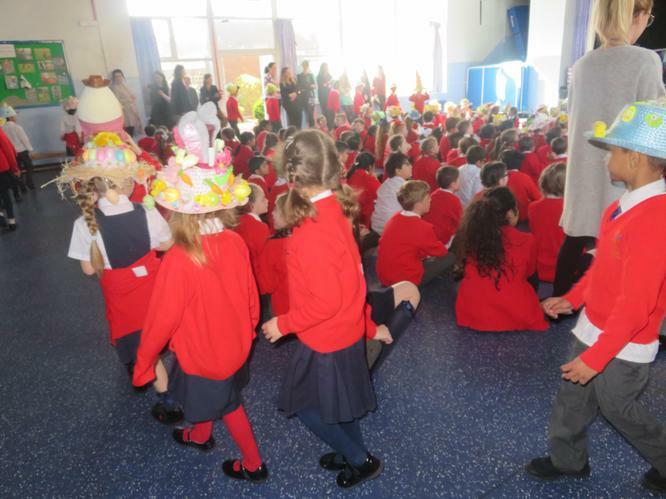 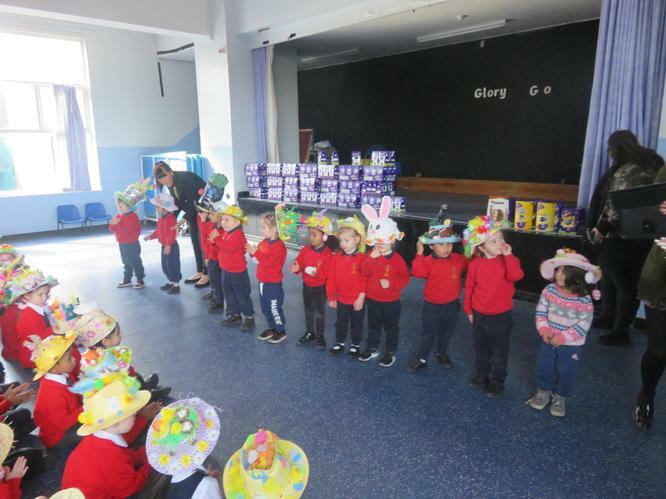 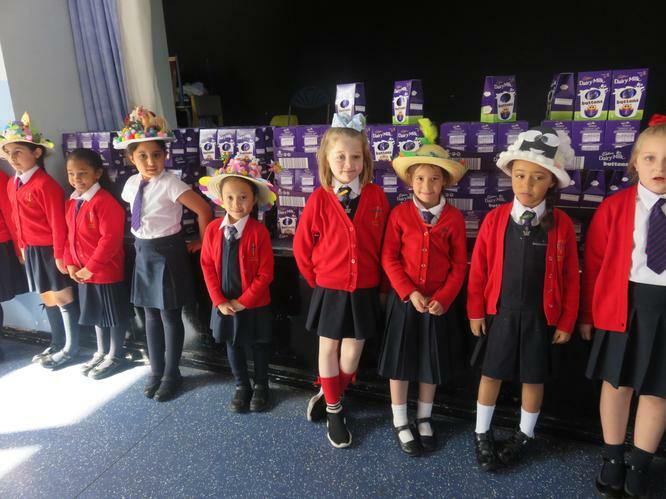 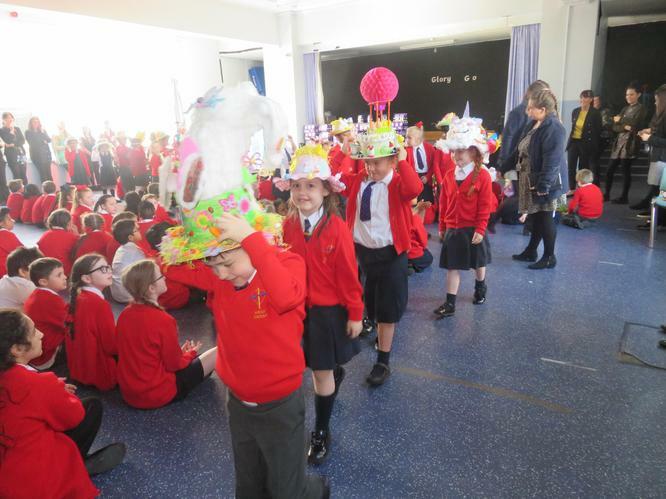 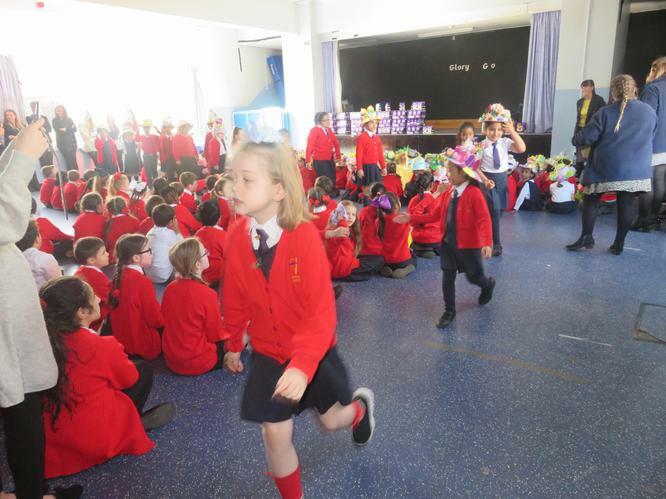 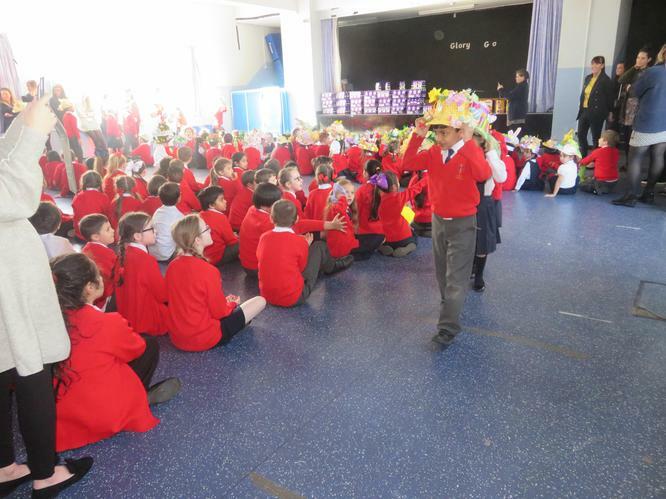 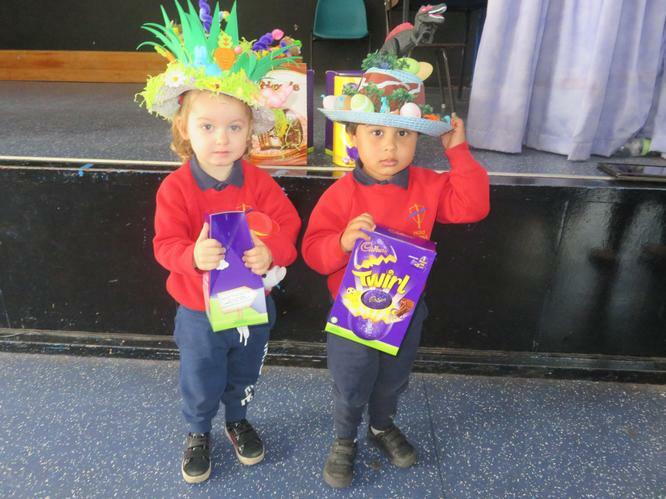 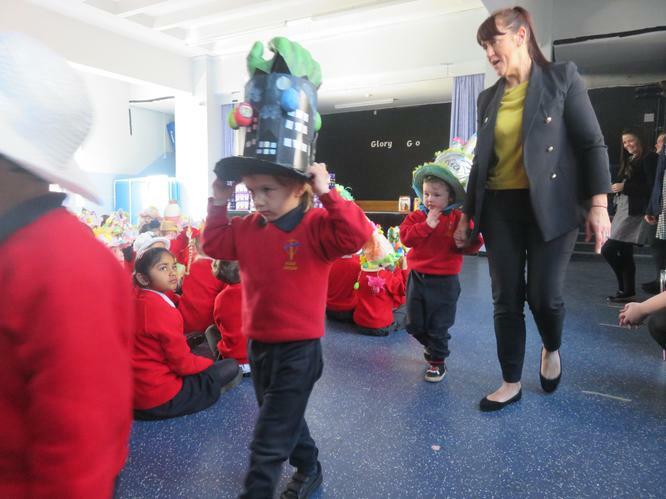 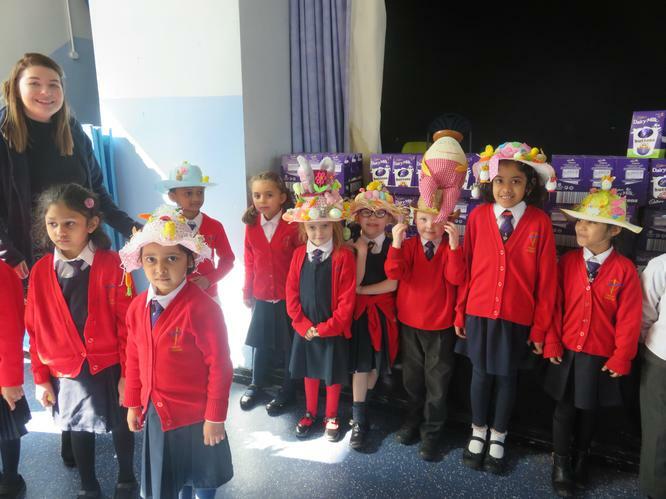 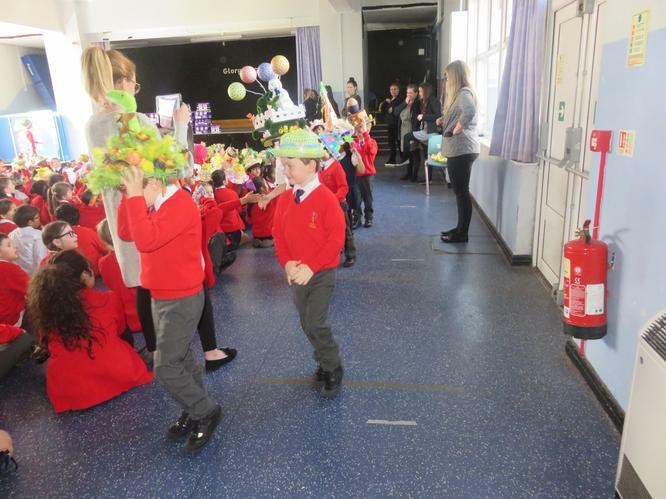 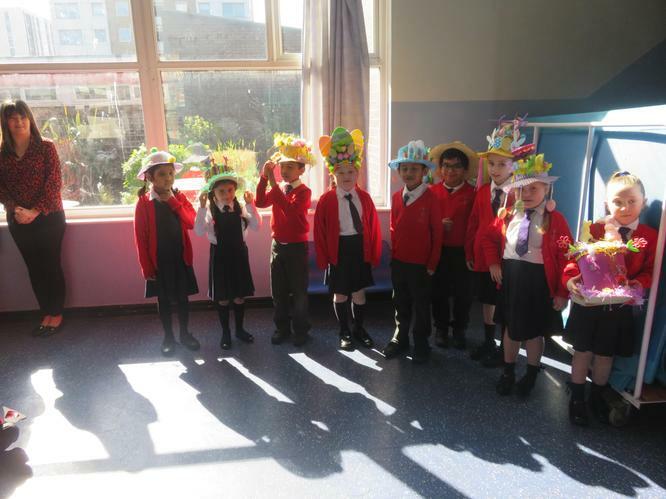 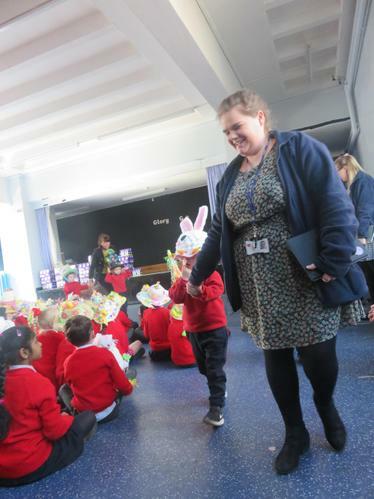 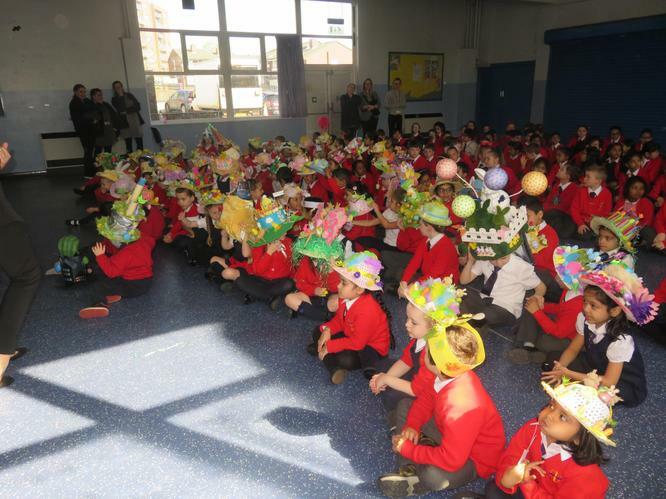 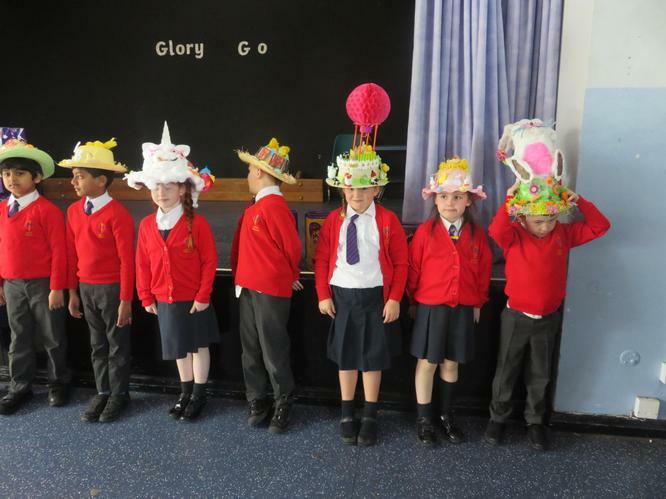 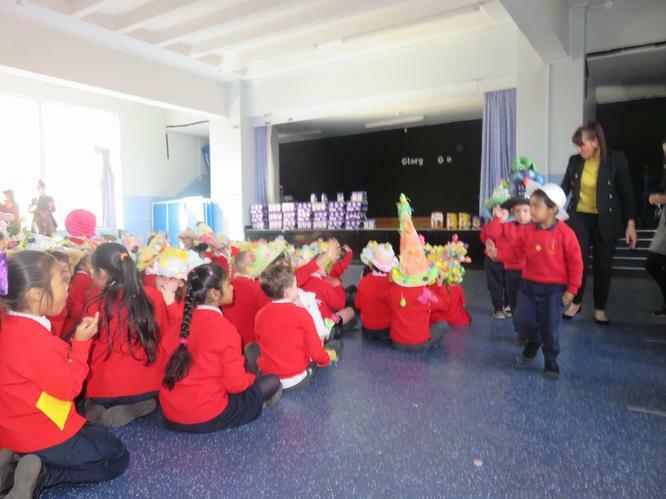 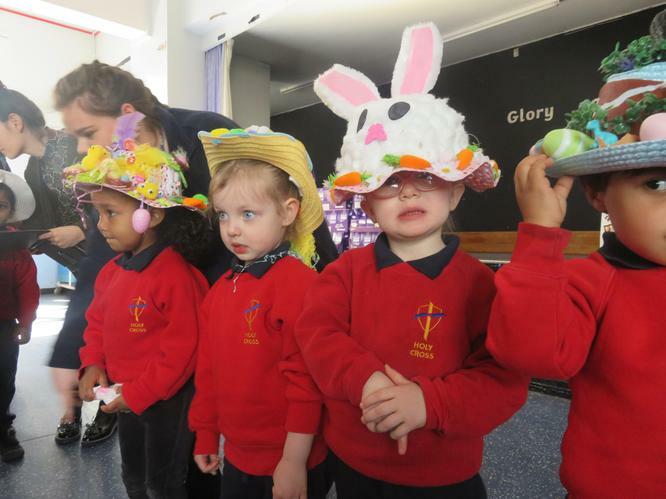 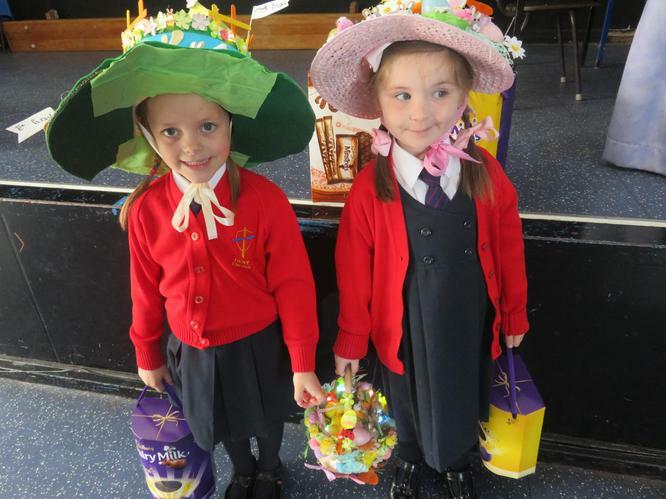 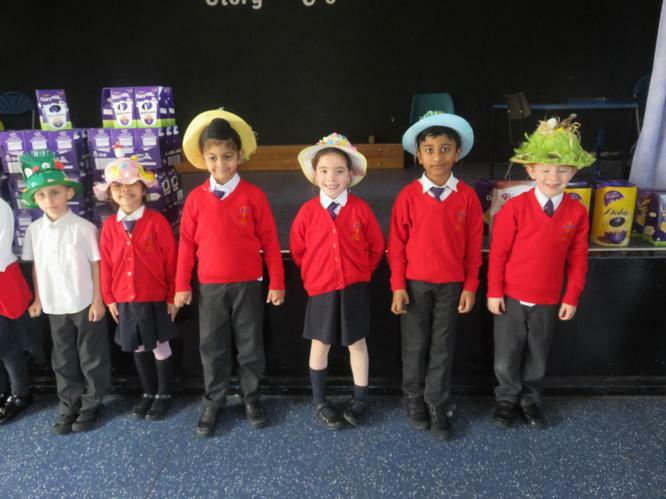 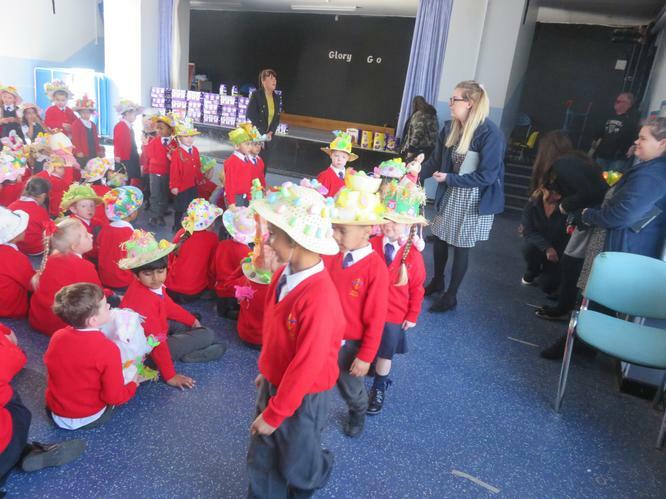 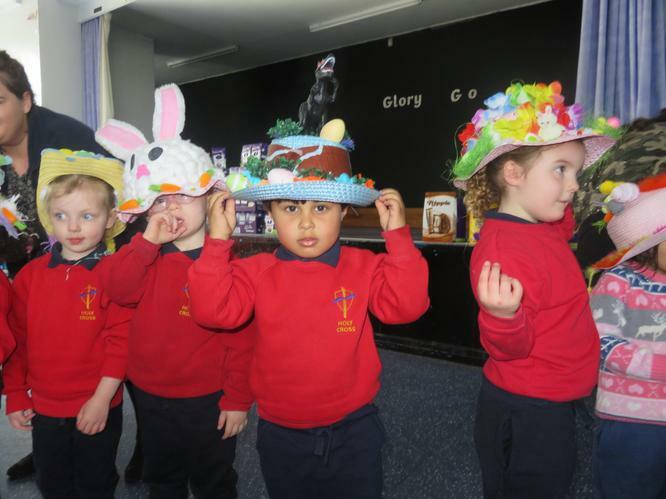 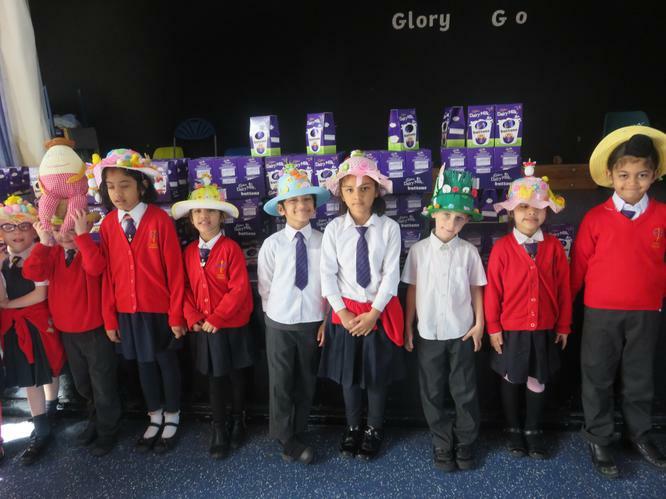 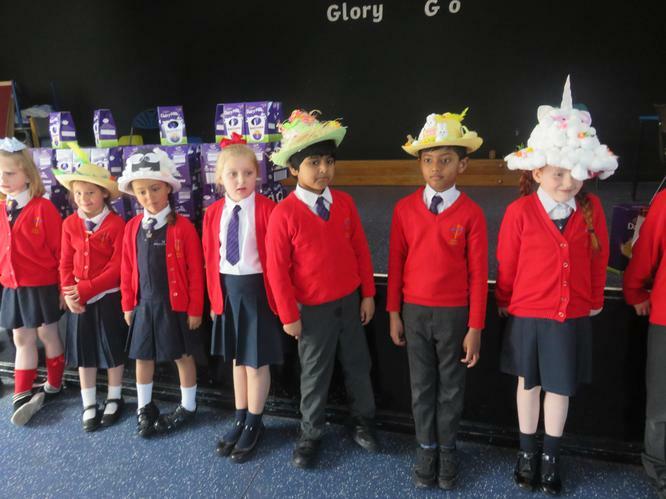 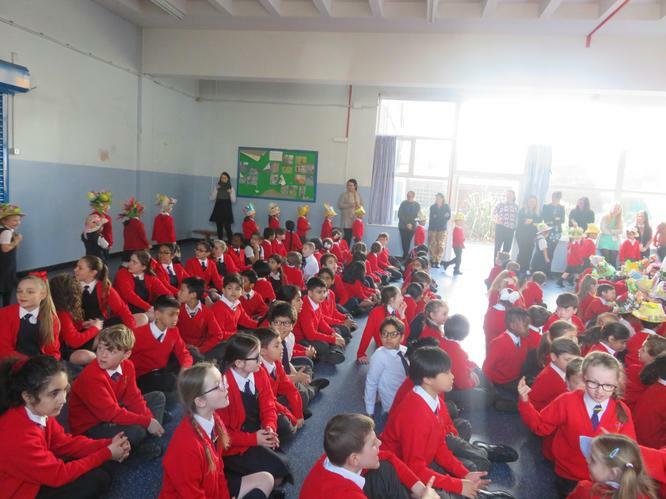 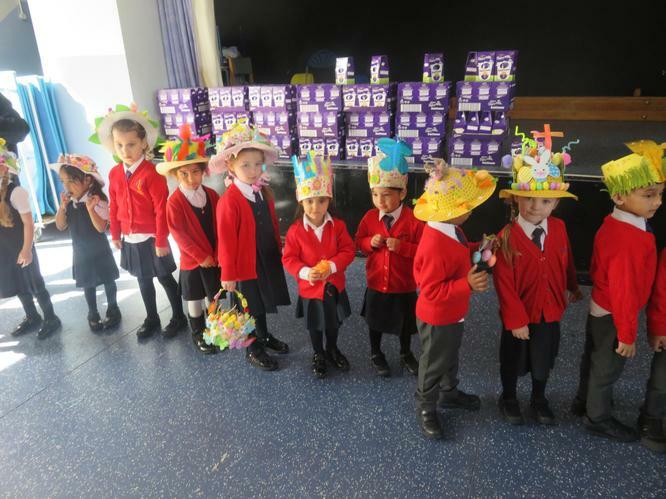 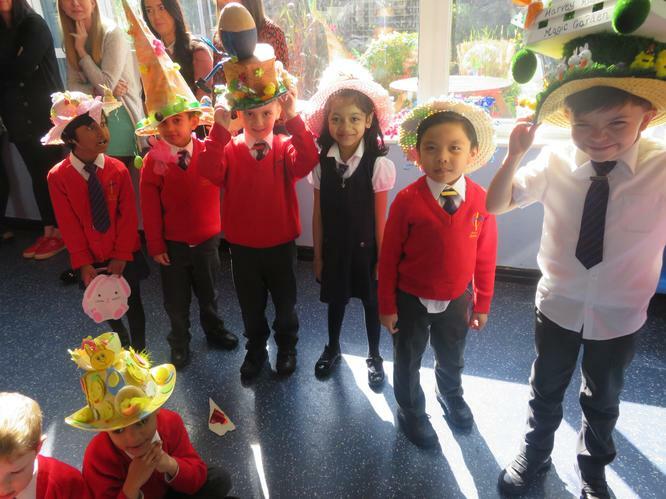 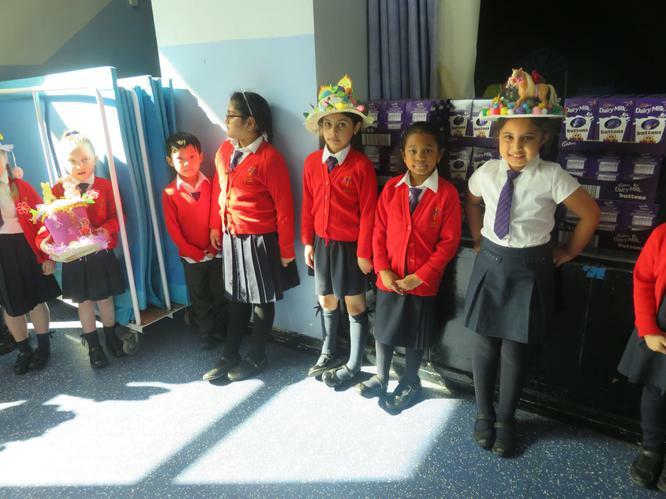 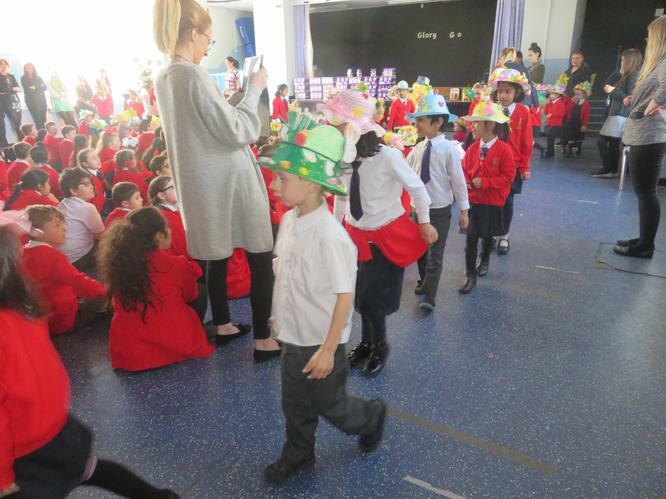 On Wednesday 10th April, Nursery-Year 2 took part in an Easter Bonnet Parade. 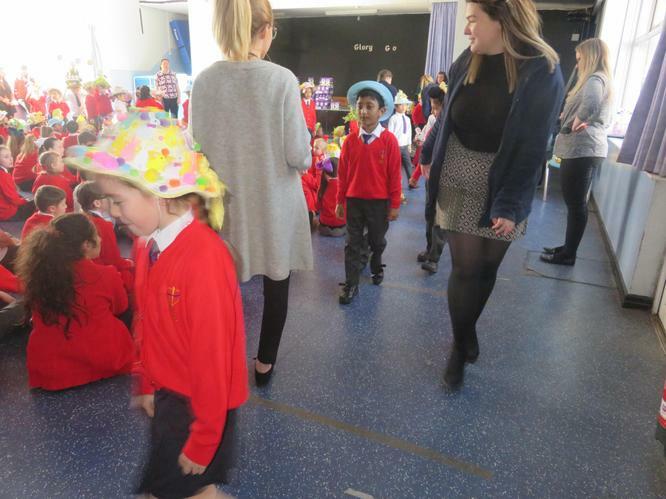 All of the bonnets were incredible. 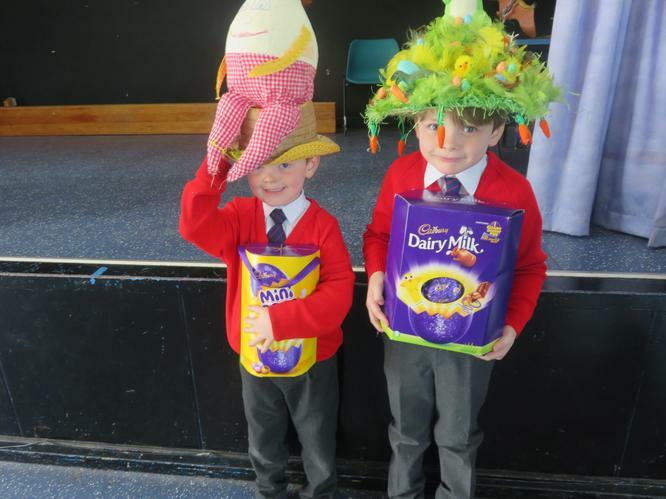 Well done to all of our winners.